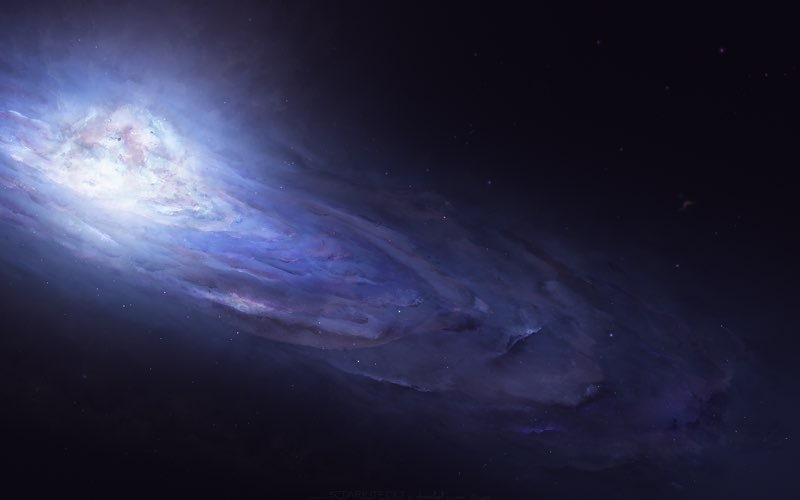 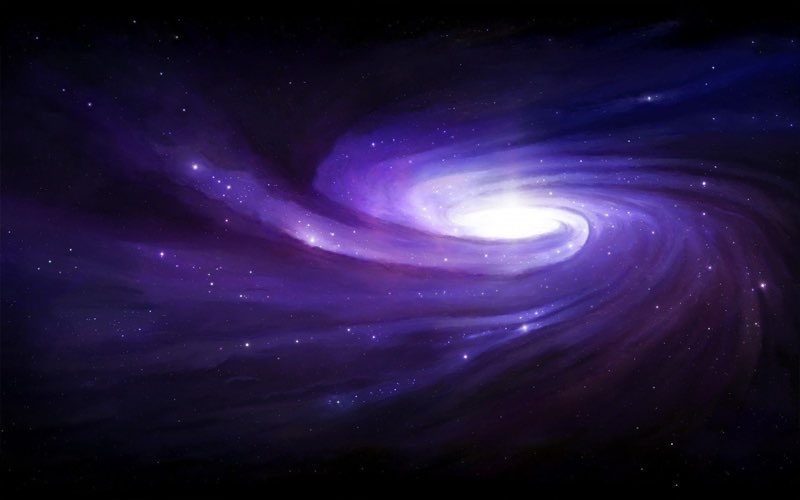 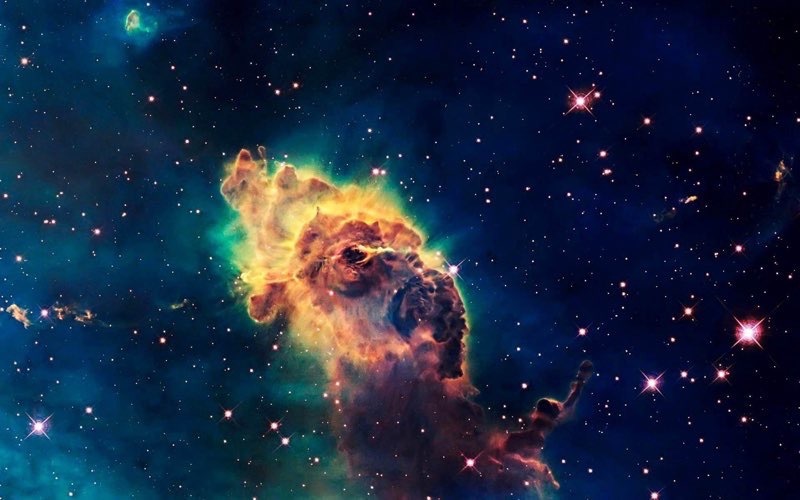 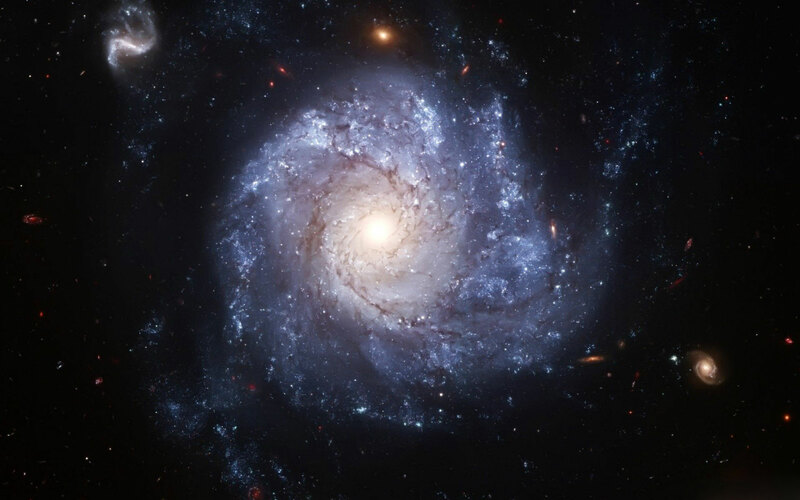 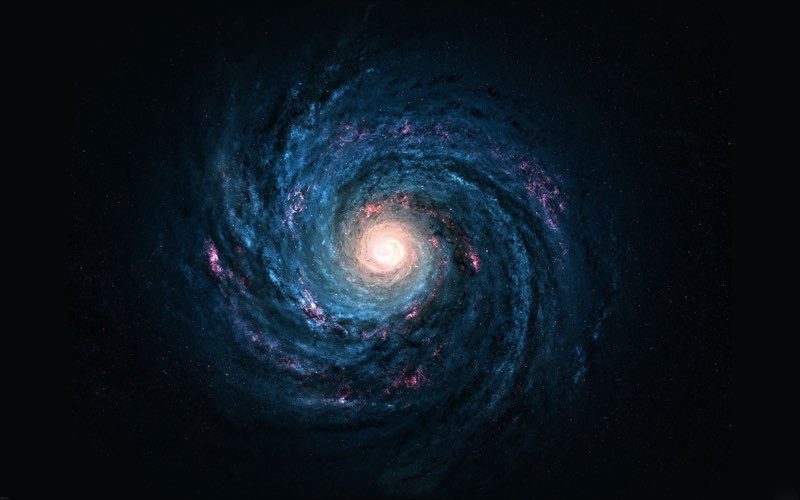 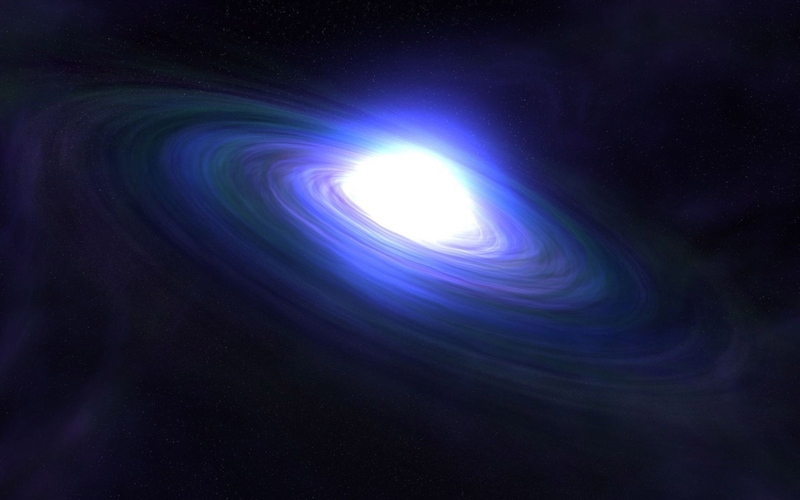 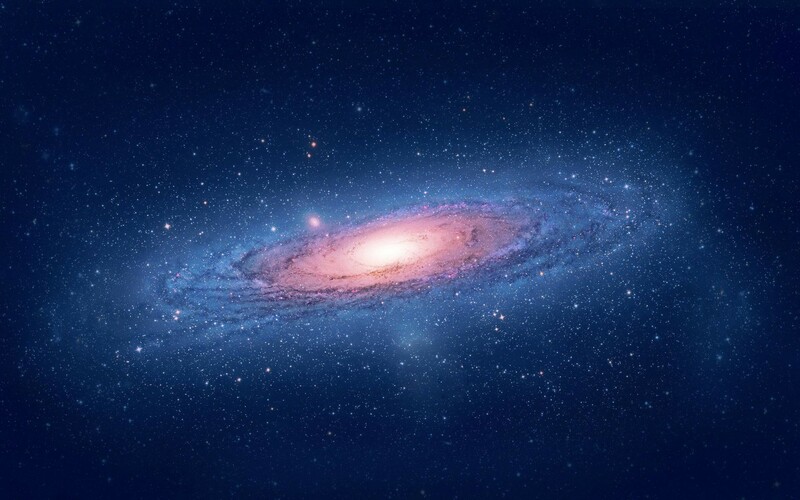 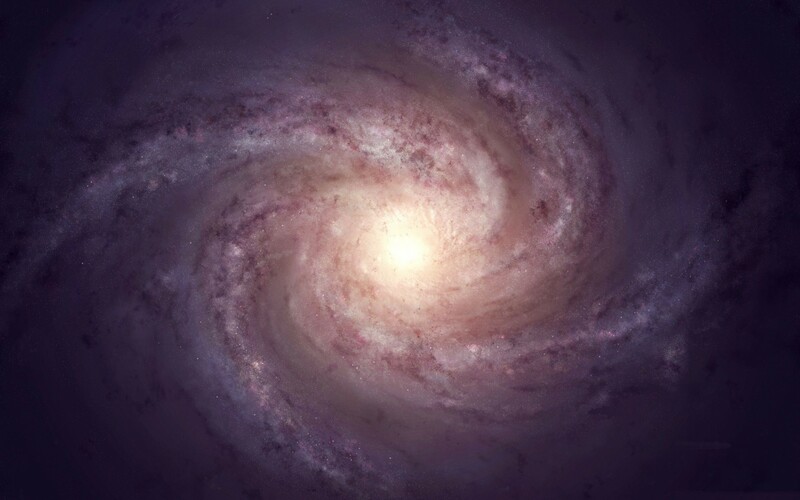 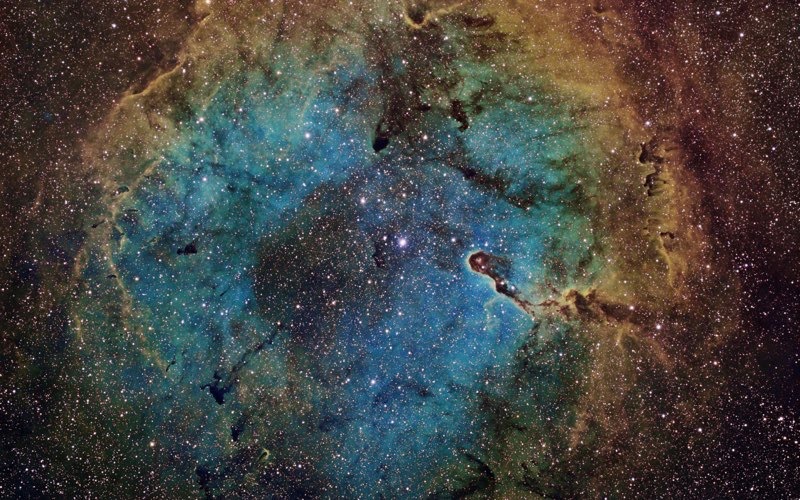 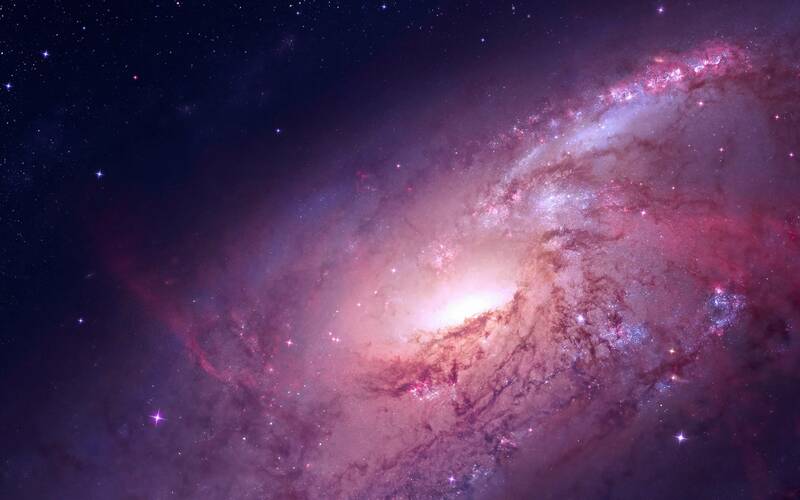 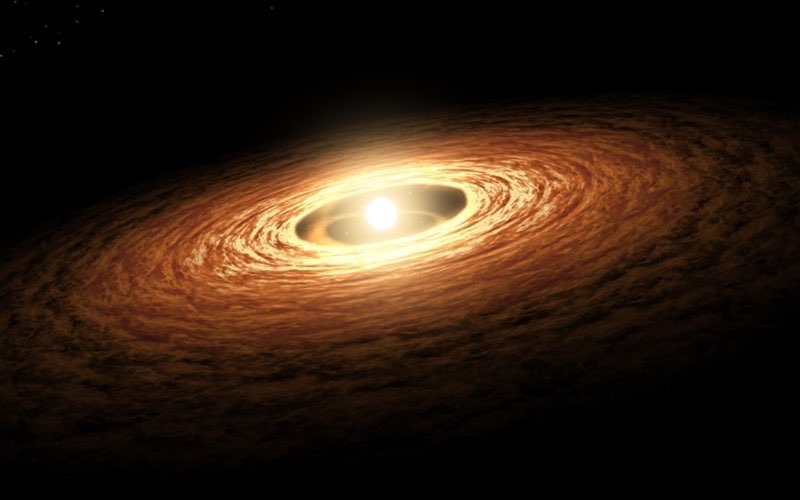 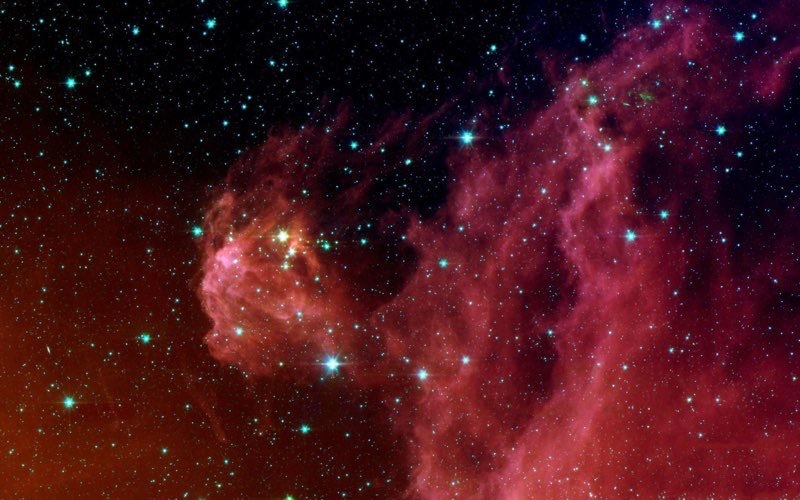 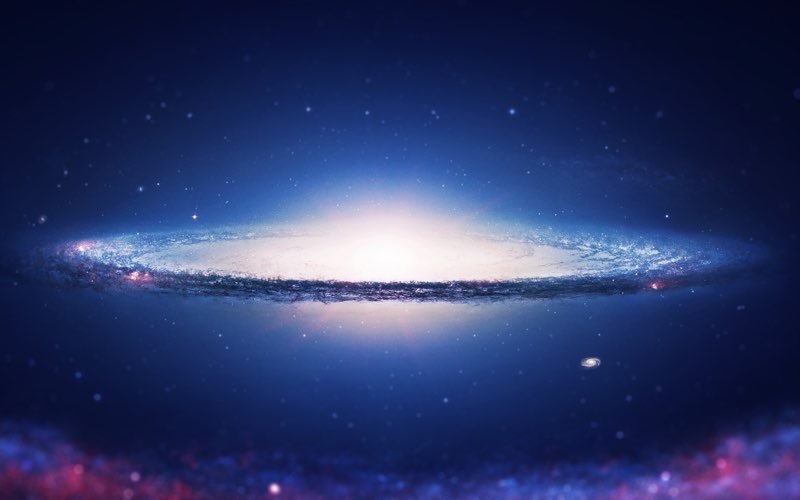 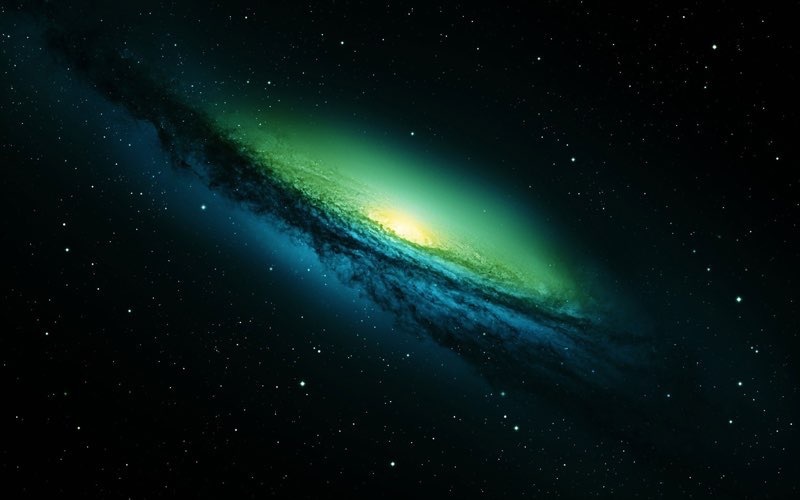 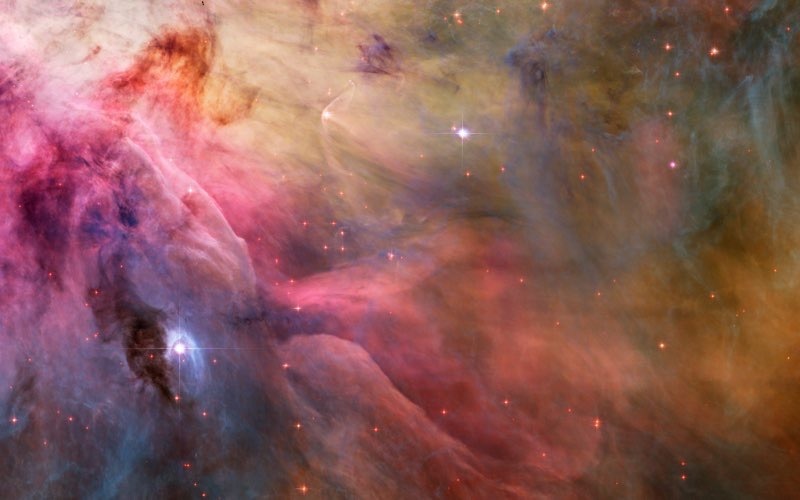 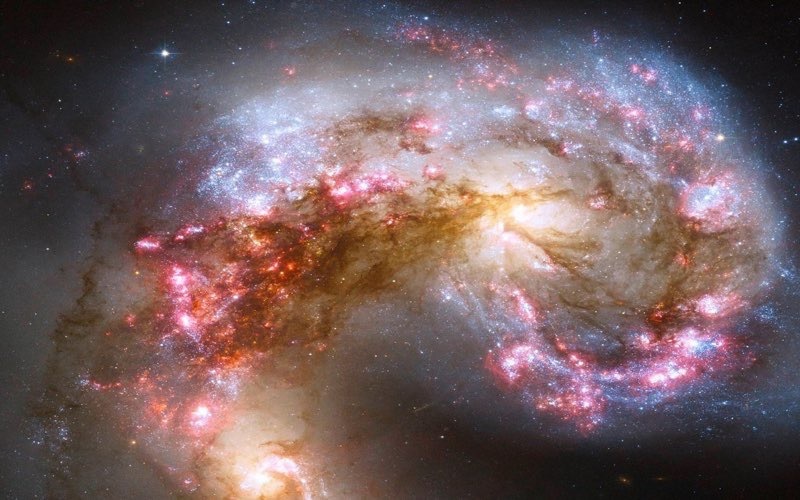 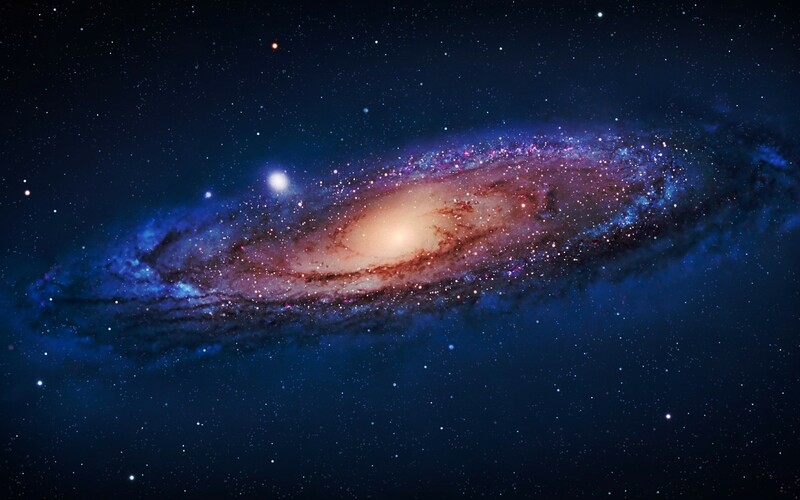 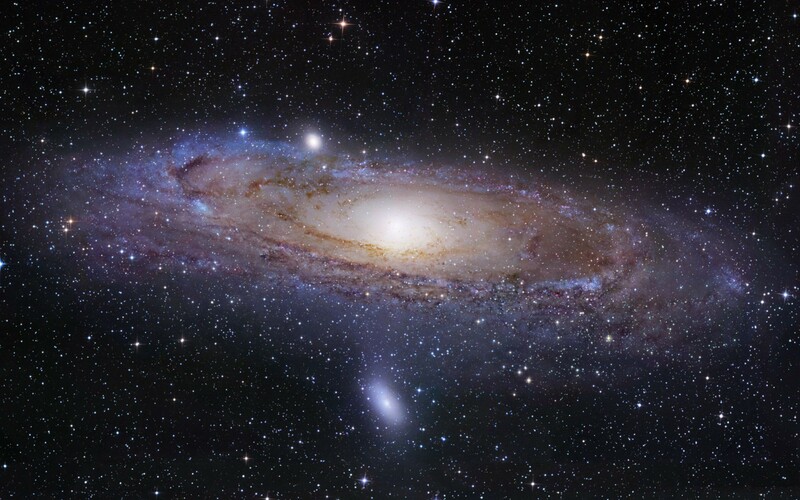 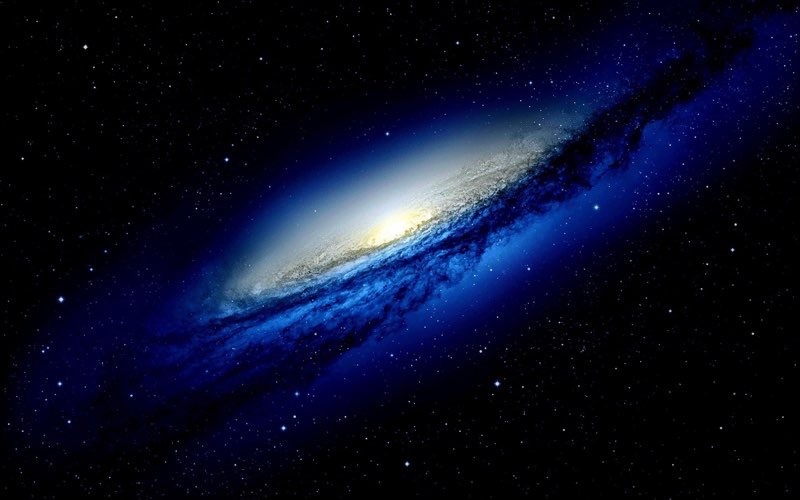 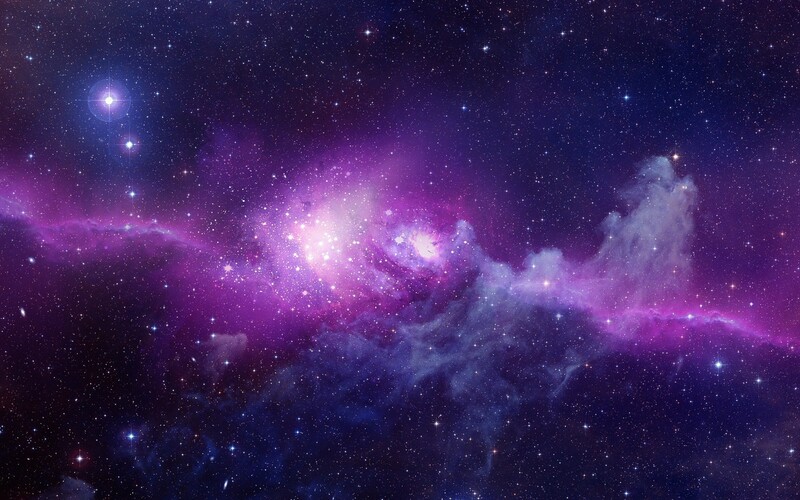 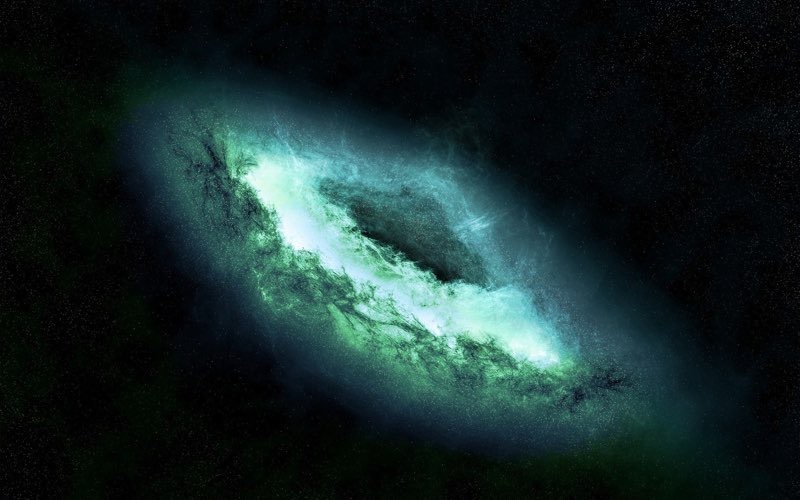 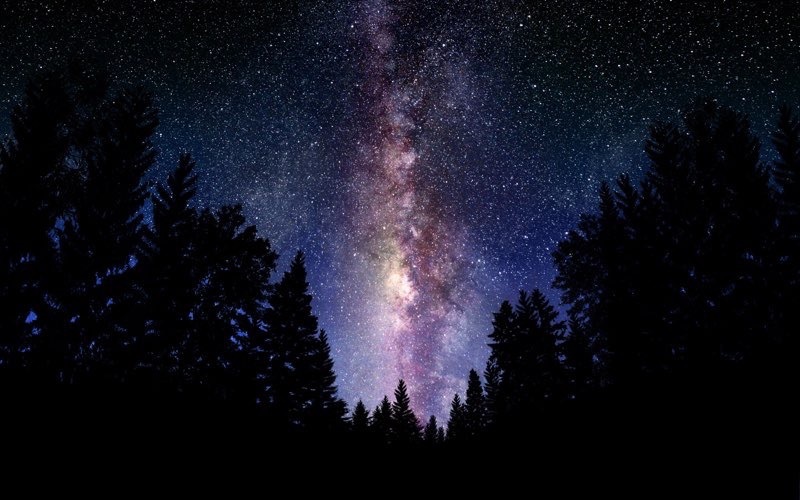 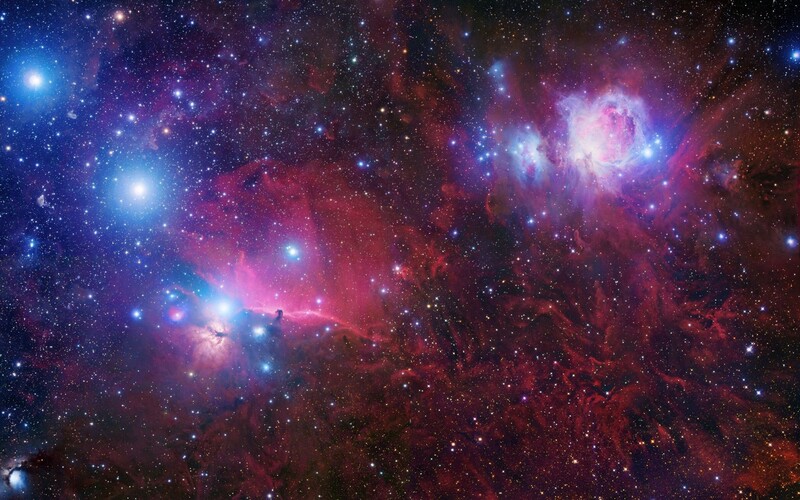 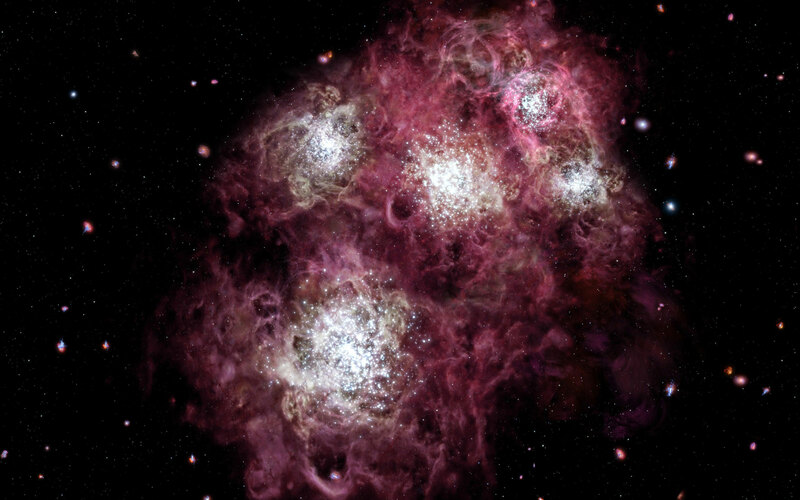 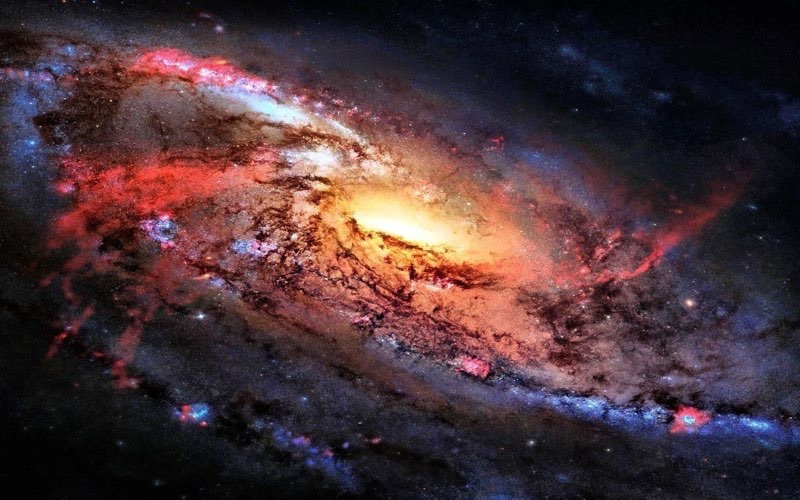 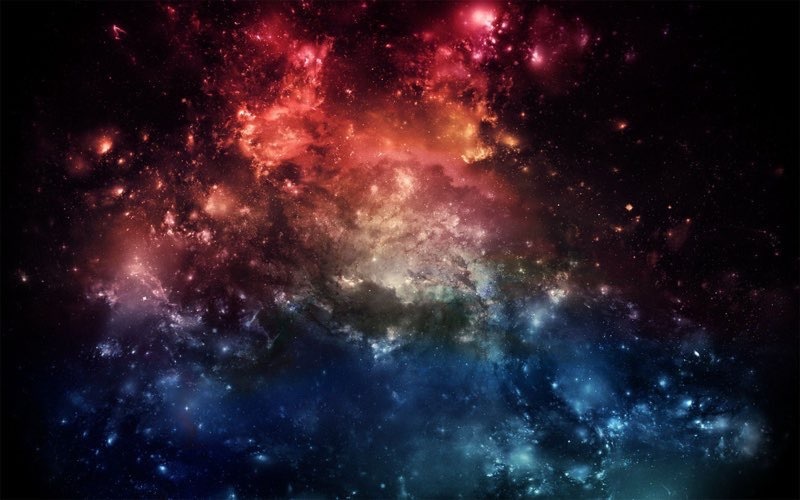 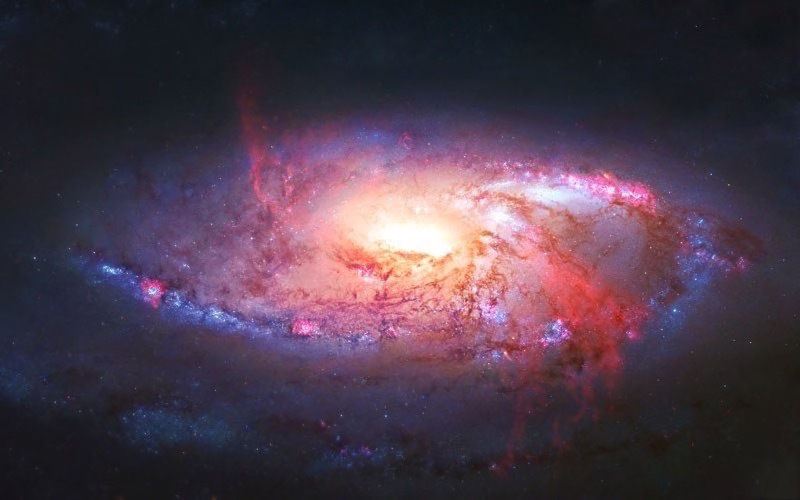 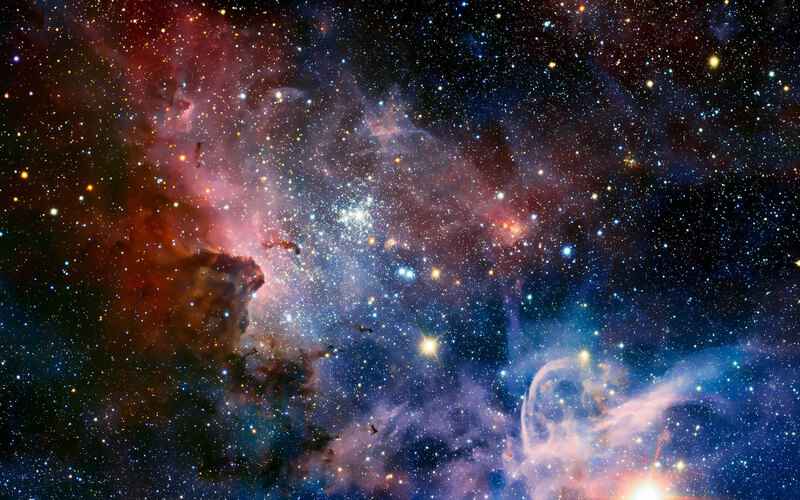 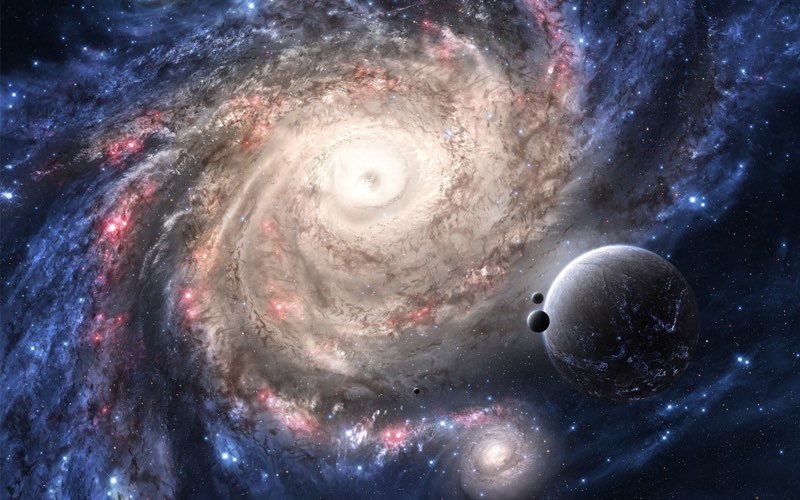 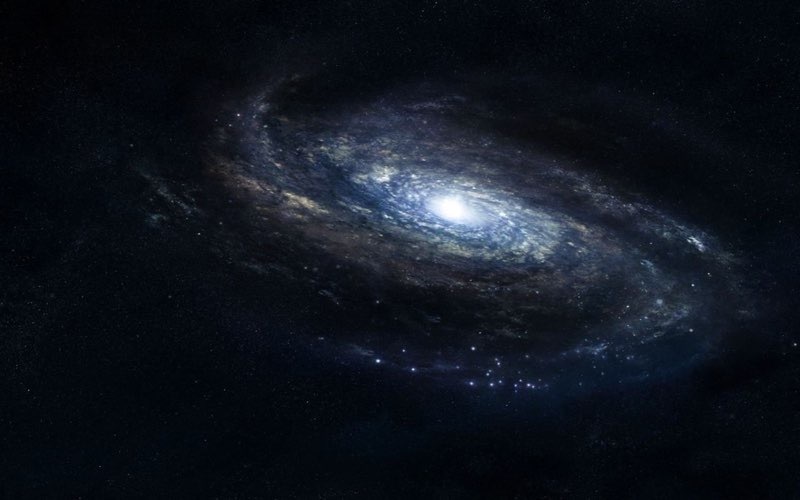 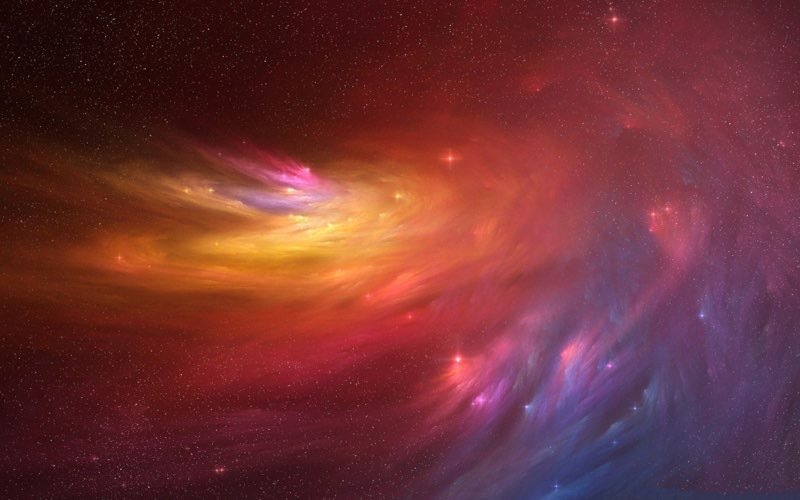 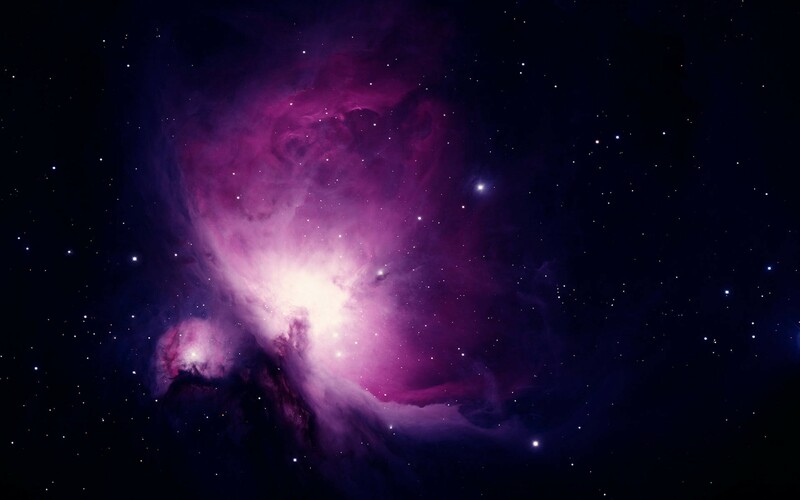 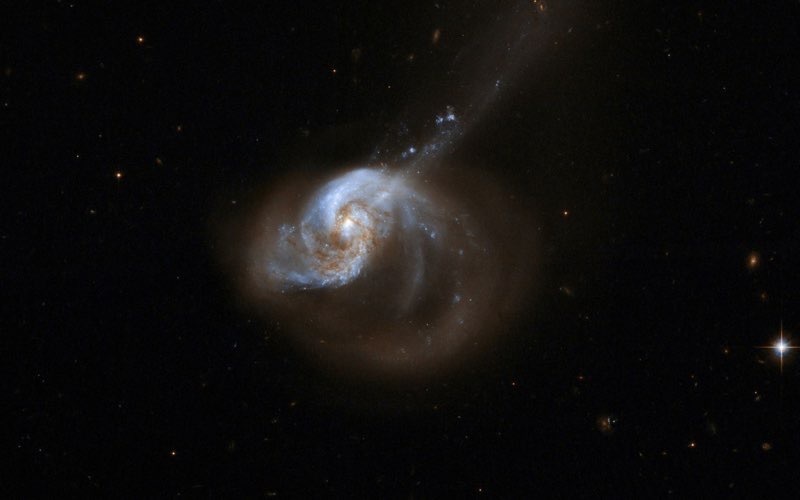 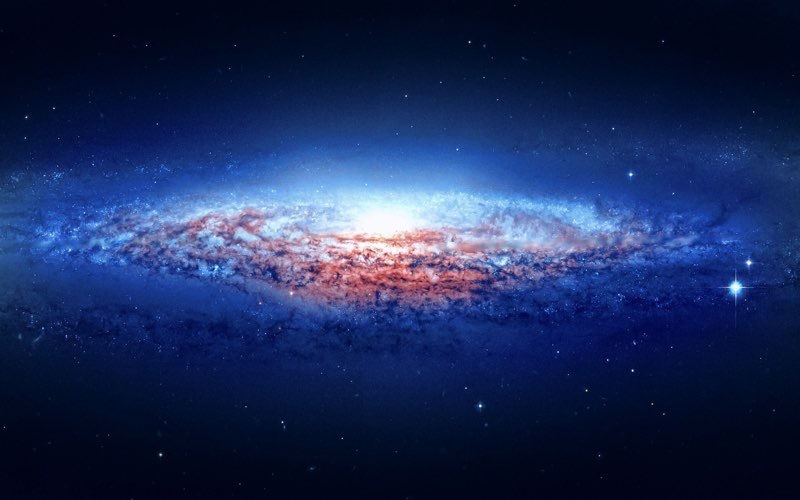 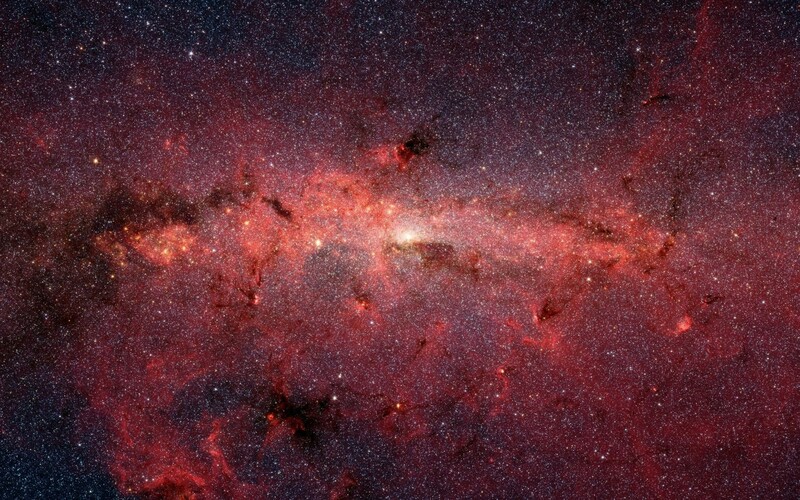 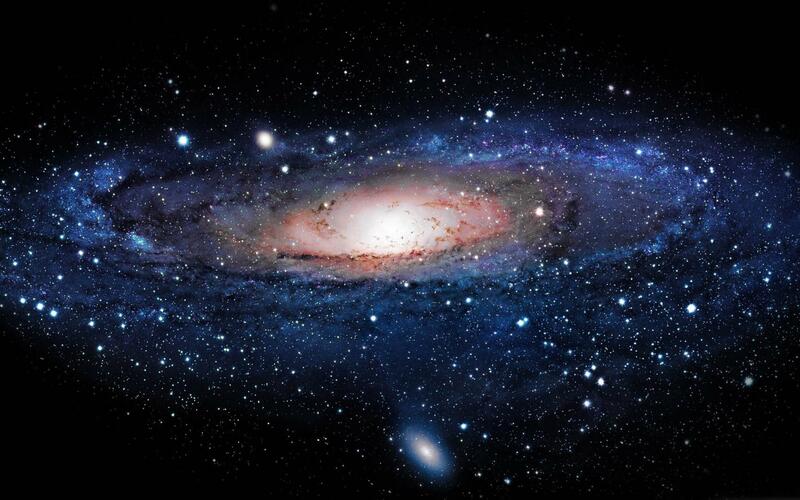 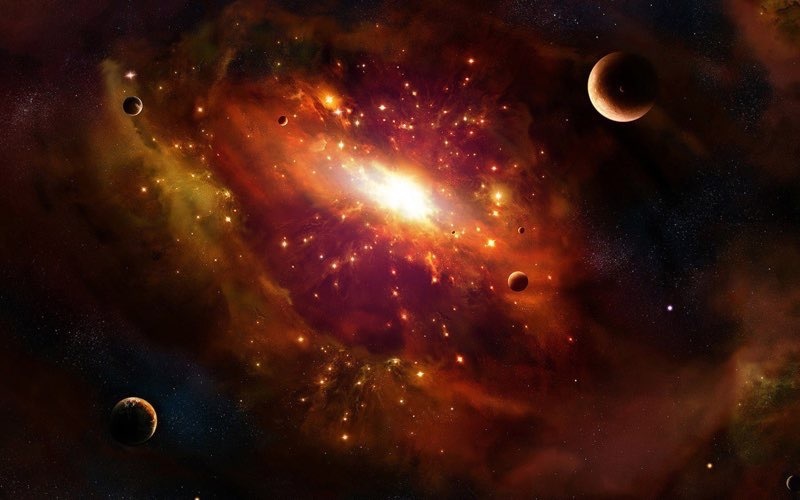 Take a trip through the universe and check out some interesting galaxies. Simply click on a preview image from the roundup below to view and download the full-size wallpaper. 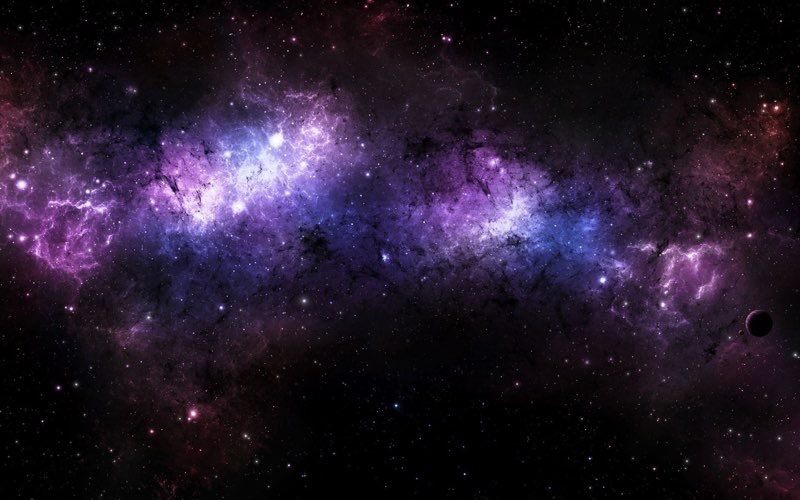 All backgrounds are 2880x1800. 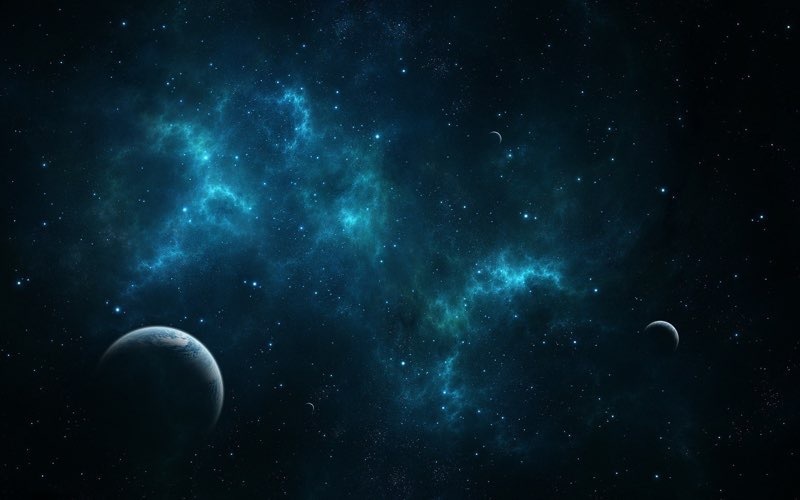 You may also like these space wallpapers.